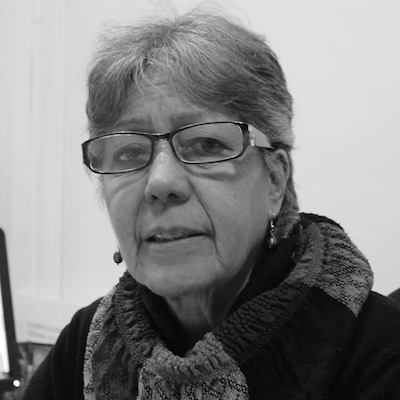 Viviana Fernández Prajoux is an architect of the University of the Bío Bio and a professor at the faculty of architecture and urban planning of the University of Chili. She holds a doctorate in Architecture and Urban Planning from the Technical University of Madrid. Ms. Fernández Prajoux is a consultant with various public institutions on gender issues and the assessment of government programs.